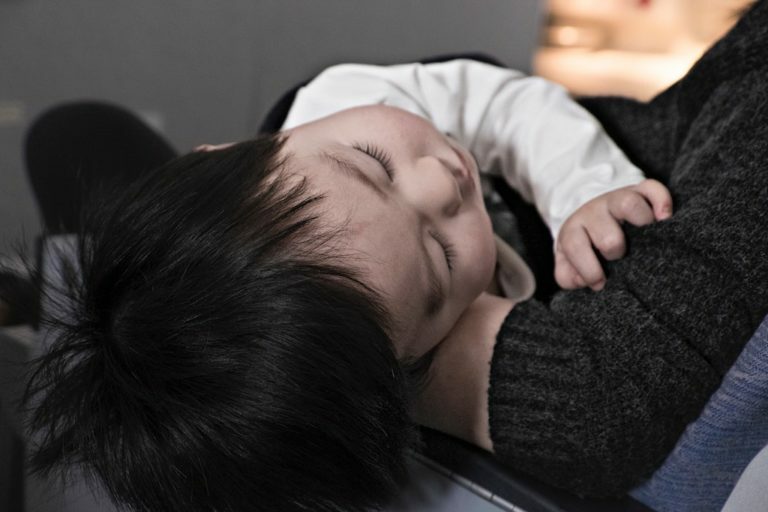 When should you Bring your Child to the A&E Department? When there is a medical emergency, time is of essence. At which A&E Department can you get immediate attention for your child? True A&E medical emergency story: a friend’s toddler shoved a foam bit from a toy up his nostril. He spent a few minutes sticking his tiny fingers up that orifice, trying to dig the offending article out. 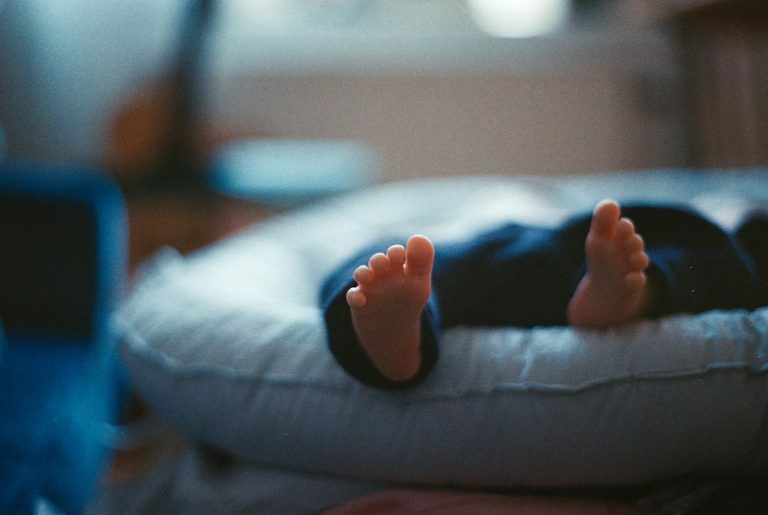 When my friend realised that her child was too quiet (a sure sign of trouble when you have boys), it was too late. The foam bit was firmly wedged in his tiny nostril. Panicked, my friend sped her young one to the Accident and Emergency (A&E) department. They waited for two hours before the kid was seen by a doctor, and another hour before he was treated. By that time, the poor child was practically asleep on his feet (completely spent after a bout of prolonged screaming in the treatment room), his baby sister was already asleep in my friend’s arms, and my friend was ready to collapse from the extended period of stress. Generally, the A&E department is the busiest place in a hospital, so you’ll have to wait a long time to get treated. As a result, most of us avoid going to the A&E department even when we feel extremely unwell, unless there is an emergency that we do not know how to deal with. In addition, we tend to feel that treatment costs will be higher there. But when you are a parent and your child needs immediate medical attention, the question of ‘to go or not to go’ is moot. You’d definitely go. But where? The last thing you want to worry about is how long you’ll have to wait before your child gets to see a doctor. Taking your child to the A&E department is stressful enough without having to endure a long wait with a child in distress, as my friend can attest. Shorter Waiting Time at the A&E Department? It’s Possible! As any parent knows, the faster your child sees a doctor, the better. Speed is key in getting your child the necessary treatment, and giving you peace of mind. Thankfully, there are A&E departments in Singapore where the average waiting time is just 30 minutes, inclusive of registration and consultation with a doctor. 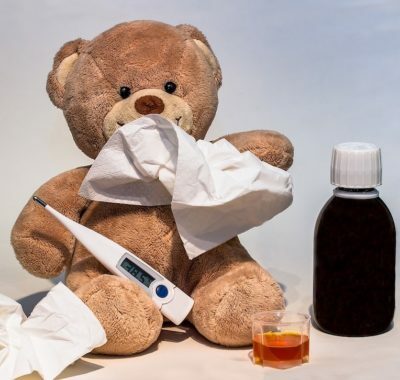 • High fever with additional symptoms – Your child could be suffering from something more dangerous if the fever is accompanied by breathing difficulties, lethargy, severe vomiting, and dehydration. • Persistent fever – The temperature isn’t very high, but it lingers for several days. Your child also displays listless behaviour, quick breathing, and has skin that is cold to the touch. • Swallowed or inhaled anything he should not – This includes small objects, as well as food, beverages, drugs, and medications meant for adults. • Object lodged in nose/ear – Do not try to remove it yourself as you might end up pushing it in further. • Severe bleeding – This includes nose bleeds that do not stop. In extreme cases, too much blood loss can lead to loss of consciousness and shock. • Acute diarrhoea/vomiting – In children, prolonged diarrhoea and vomiting can lead to dehydration. If your child has severe abdominal pain, bloody stools/vomit and signs of dehydration (such as acting lethargic and decreased or no urine for six hours), bring him to the A&E department. • Chest pains – These could occur as a result of a respiratory infection (with or without a cough). They could also be asthma or anxiety-related. • Breathing difficulties – A simple cold can develop into a more serious condition that includes coughing, wheezing, breathlessness, and fever. 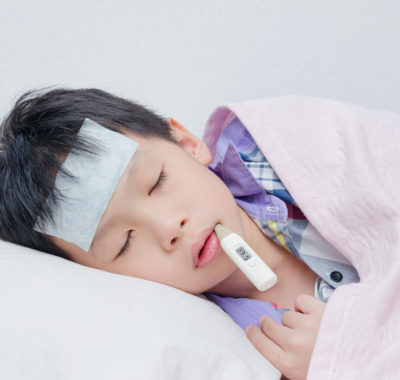 • Fits/convulsions – Some children have febrile fits as a result of a high fever. If they last more than 15 minutes or if your child is drowsy or can’t move after the episode, go to the A&E department. • Strains/sprains — Kids are active people, running, tumbling, sprinting, jumping, and yes, falling. They may be able to simply dust themselves off and continue playing. However, there may be hidden injuries that are invisible to the naked eye. • Allergies — Itchy and watery eyes? Rashes or hives? Nasal congestion? Vomiting? Abdominal pain? These seemingly minor symptoms may indicate an allergic reaction that requires treatment. If these symptoms persist, Even if symptoms improve, they can recur, hence bring your child to the A&E department immediately. • Burns and cuts – Take your child to the A&E department immediately if he has severe burns, loss of consciousness, or a fall that results in a head injury. Get Medical Help at Mount Elizabeth Hospitals’ A&E Departments within 30 minutes! When your child is in distress, the last things you want to worry about are where to go, how long it will take, and how much treatment will cost. The medical specialists at Mount Elizabeth Hospitals’ Accident & Emergency (A&E) Departments and 24-hour walk-in clinics at Orchard and Novena provide immediate medical attention. They attend to critical and life-threatening emergencies, as well as provide treatment to patients with urgent medical problems. And they do so 24 hours a day, 365 days a year. 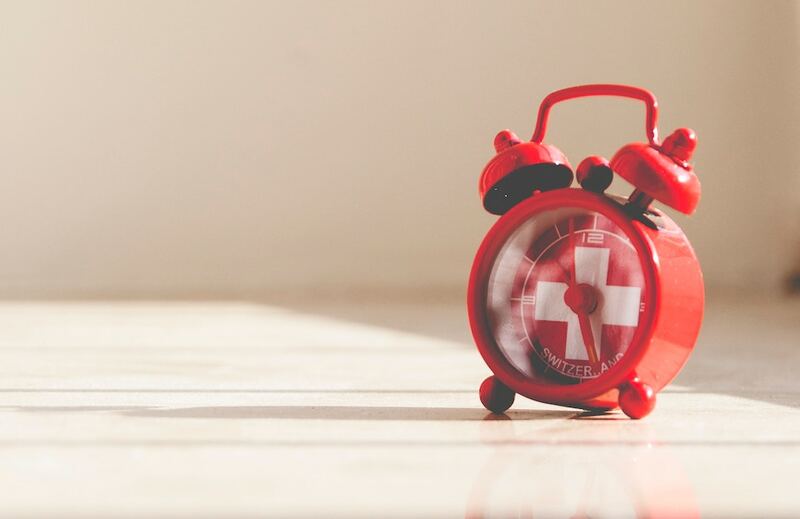 With an average wait time of just 30 minutes from registration to consultation, you can be sure that your child can be feeling much better in a jiffy. 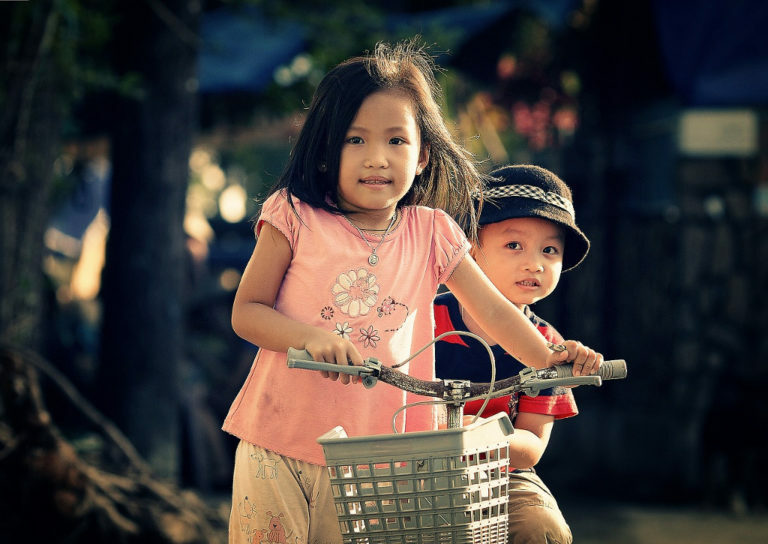 And with health and medical insurance (with riders), your child can be fully covered, even for hospitalisation. Isn’t that a relief? This article was brought to you by Mount Elizabeth Hospitals, where yes, it’s possible to get medical attention and peace of mind in just 30 minutes at the A&E Departments.